Here is the start of my graduation festivities! 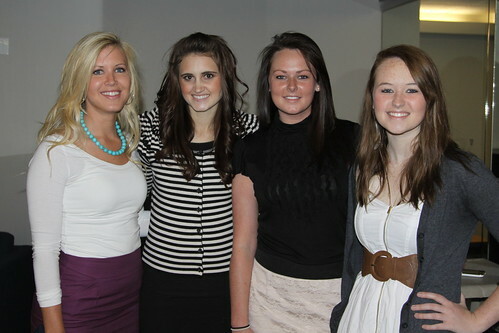 Each BYU student-athlete graduating was invited to attend a special luncheon for them and their family. Kevin played Baseball for BYU and we all decided to attend. 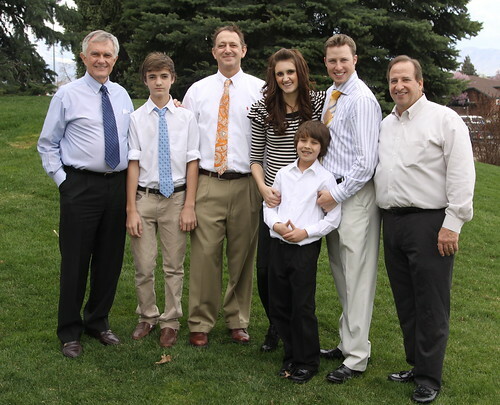 All of our family got in town the night before (April 20). Kevin's parents (Greg & Kathy) and sister Anna flew out for graduation as well as my parents (David & NiKol) and brothers Patrick, Zach, & Hunter. My grandparents on my mom's side who we call Omi & Opi (it's German :)) also came. We ate a catered lunch by BYU Catering which was really good! The chicken and mashed potatoes were amazing...and then each athlete in attendance was recognized and presented with a present for graduating. Inside the present was a statue of a BYU cougar. It is actually pretty cool! 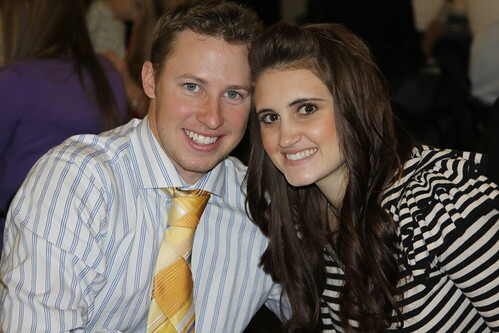 Shayla was my first friend at BYU. 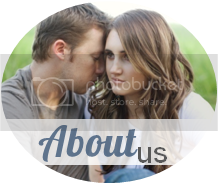 We met in the freshman dorms specifically David John Hall in Helamen Halls! She was in my hall and we hung out the first week before school started and became good friends! Through her I met Camille who was on her Golf team and recently within the past year I met Kara who was a freshman at BYU this past year. I'm already missing these girls! 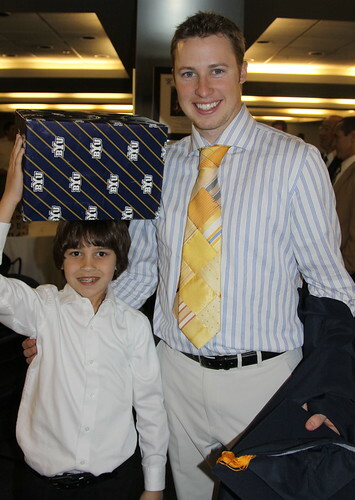 Hunter holding Kevin's present...and Kevin! 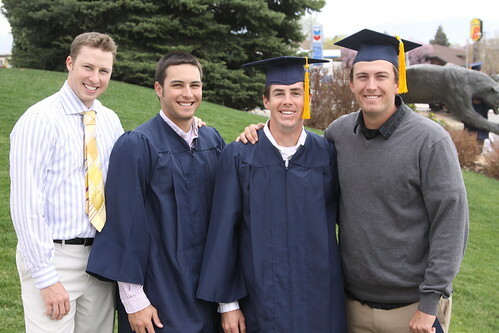 Here are some of the graduating BYU Baseball players. As you can see half of them are too lazy to put on their caps and gowns! We have such good memories of Kevin playing Baseball and this was a nice end to being a collegiate athlete!